Welcome to Parisi Speed School at Cherry Hill Health & Racquet Club. 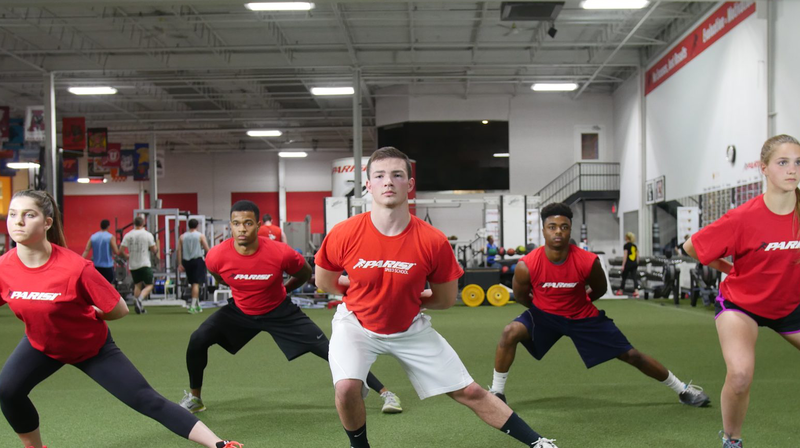 The Cherry Hill Parisi Speed School successfully enhances individual and team athletic performance in tennis, basketball, football, hockey, track—any sport requiring speed, agility, flexibility and a strong mental game. We offer an array of programs for individual athletes of all ages and all skill levels. 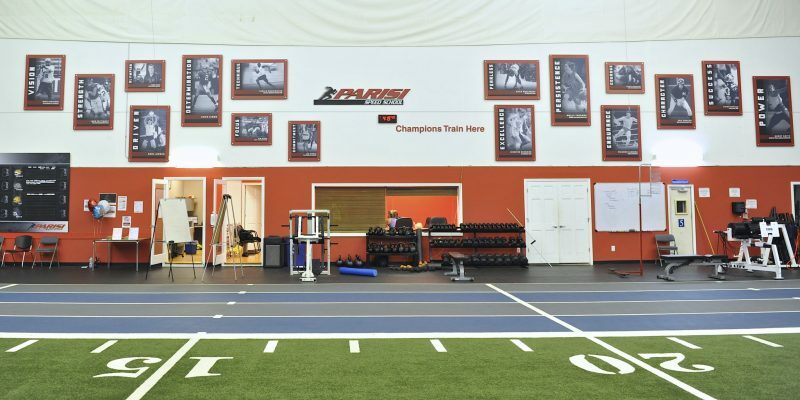 Parisi Speed School at Cherry Hill also offers youth sports training, high school sports training, and team training.